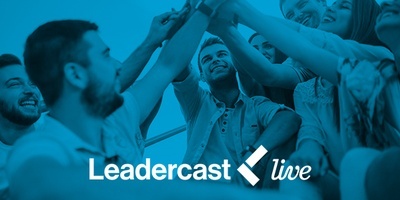 Join us for Leadercast Live the largest one-day leadership event in the world. 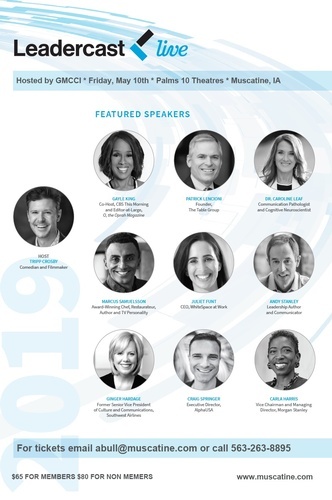 Broadcast live each year from Atlanta to hundreds of Host Sites around the world, Leadercast Live assembles globally respected leadership experts on one stage to share knowledge and insights from their leadership journeys. 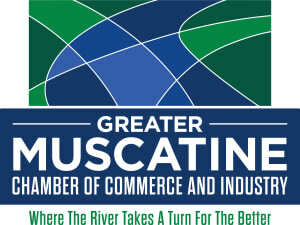 Join us for this live simulcast event hosted by Greater Muscatine Chamber of Commerce & Industry. Tickets are $65 for Chamber Members and $80 for Non Members. For tickets, email abull@muscatine.com or call 563-263-8895. DOORS OPEN AT 7:30 AM, simulcast begins promptly at 8:00 AM. Coffee will be available. You are welcome to bring your own tumblers to fill up with coffee and water throughout the event. The concessions will be open and available during the entire event. Tickets are $65 for Chamber Members and $80 for Non Members.